« Dinosaur Perpetually Crushed.. and other stuff too! Good news everyone! 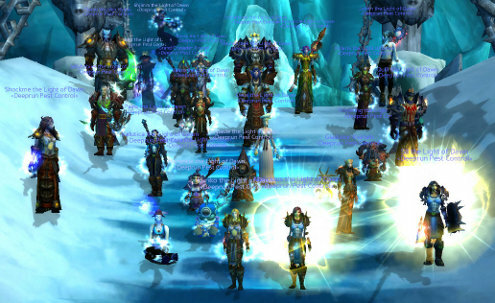 Heroic mode 25-man Lich King has finally been defeated by DPC! 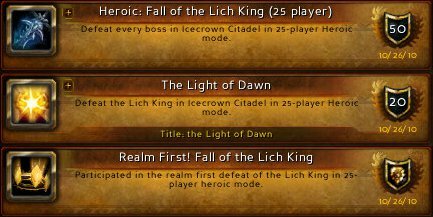 The final server-first achievement of Wrath of the Lich King was claimed by us after hours, days and weeks of attempts on this encounter. I can only begin to imagine the total amount of gold spent on repairs, flasks and pots, and the combined total amount of hours put in by everyone must be insane. 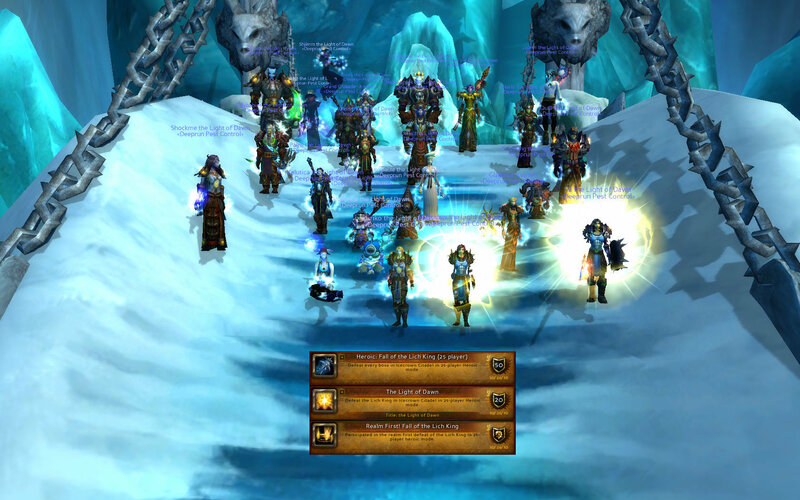 The satisfaction of this kill was second-to-none; no other boss in this game has ever been this intense (not even Ragnaros was this high on the scale of epic).